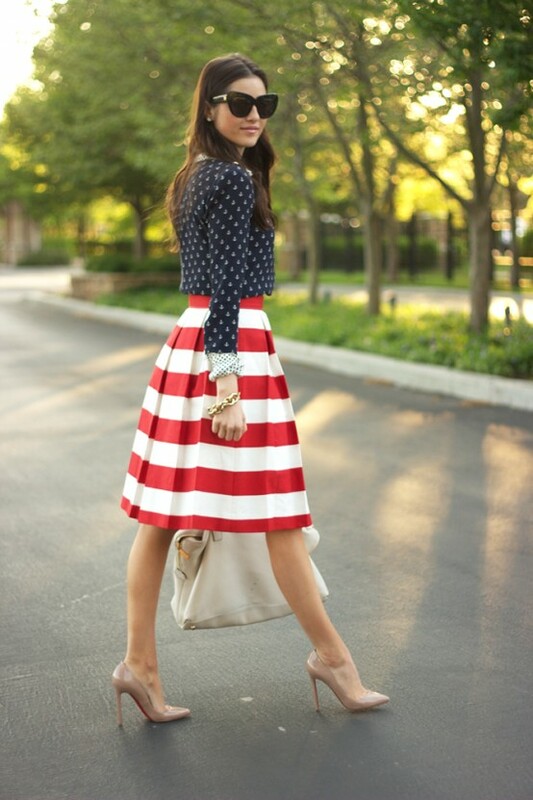 America…..Sweet Land of Liberty and Amazing Patriotic Fashion! The recent presidential election has finally come to a conclusion. Despite which candidate you voted for, there is one thing Americans can agree on……AMAZING FASHION! We have a long road of recovery ahead of us, but we can do it! We are AMERICANS! …..And we have one Properly Stylish First Lady! Let’s work together Americans and dress Properly Stylish while doing it!